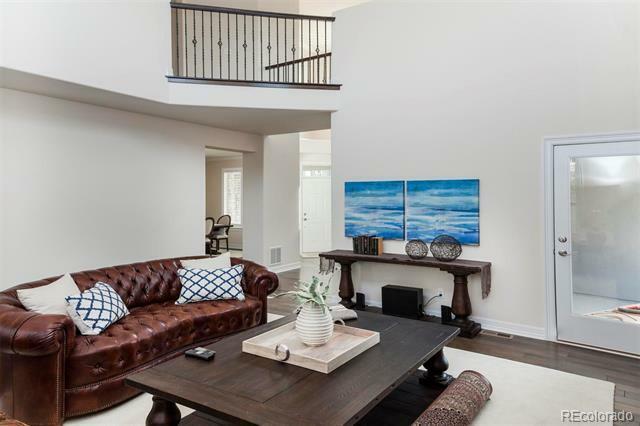 Incredible 2-story home, striking design combined with functional floor plan. 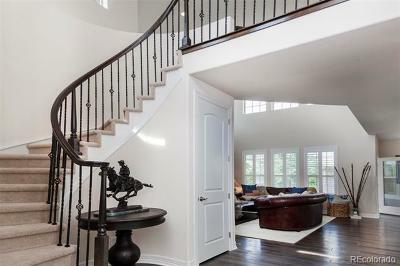 As you walk in the home you're greeted by a curved foyer and staircase. 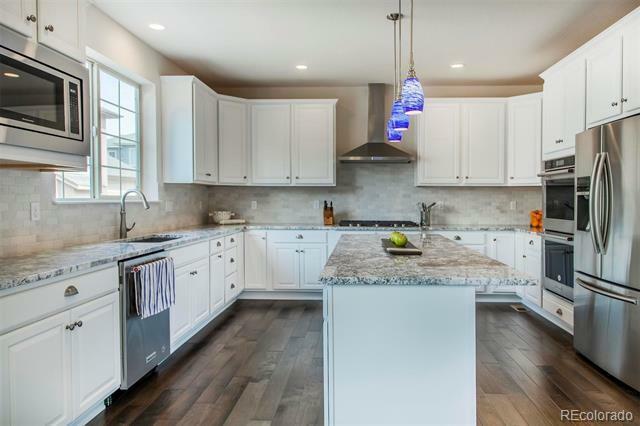 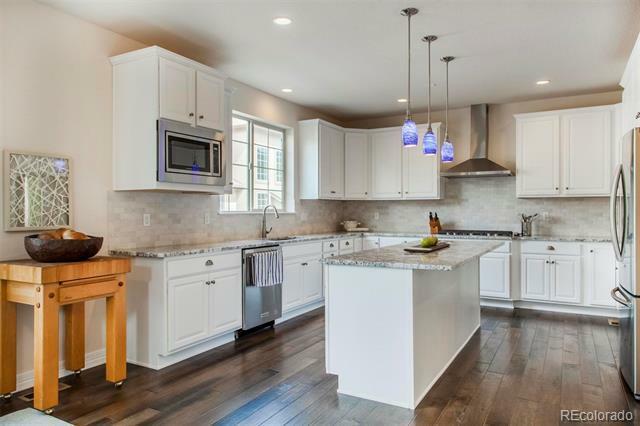 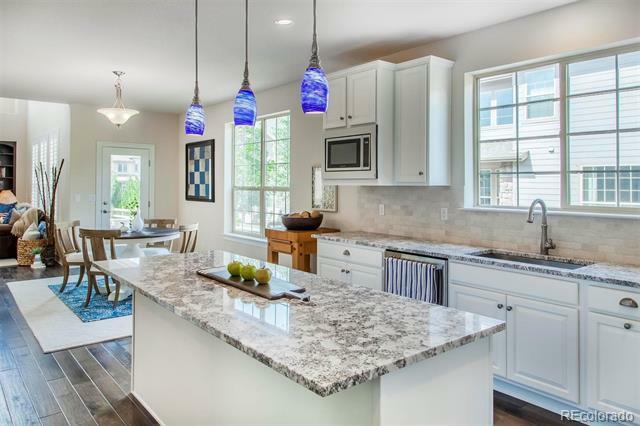 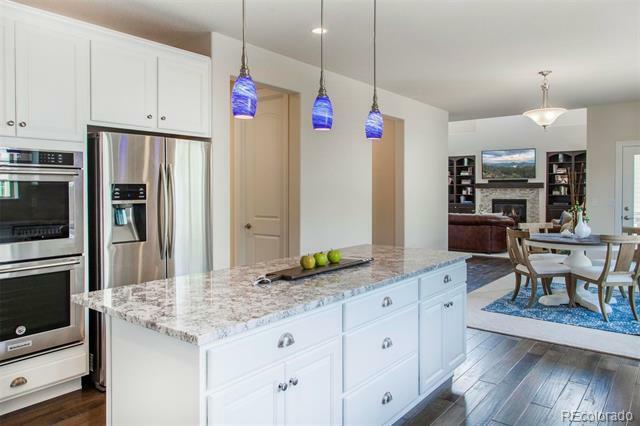 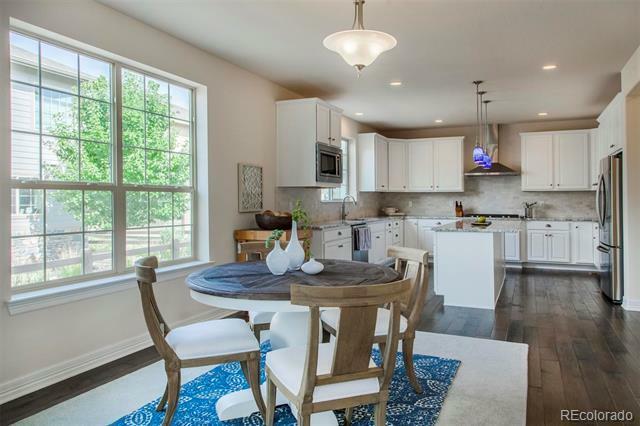 Enjoy the gourmet kitchen featuring stainless steel appliances, double ovens, 36" gas cook-top and hood, pull-outs in the cabinets, fabulous kitchen island, pendant lights and large pantry. 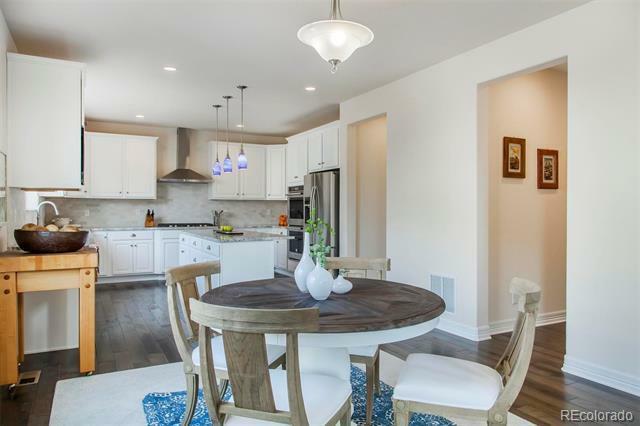 The informal eating space connects the kitchen to great room. 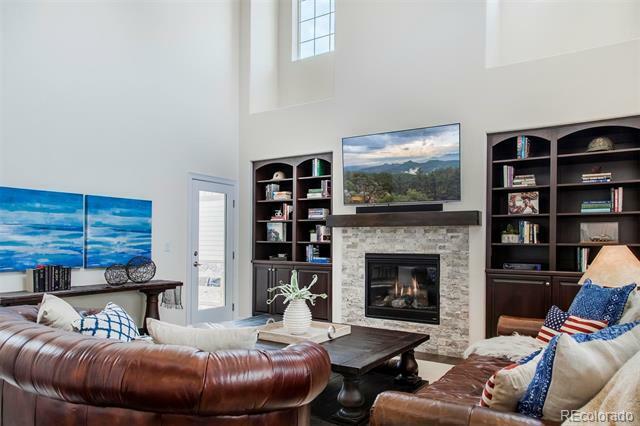 The great room has classy built-in bookshelves, large picture windows and soaring ceilings, extending to the upper level. 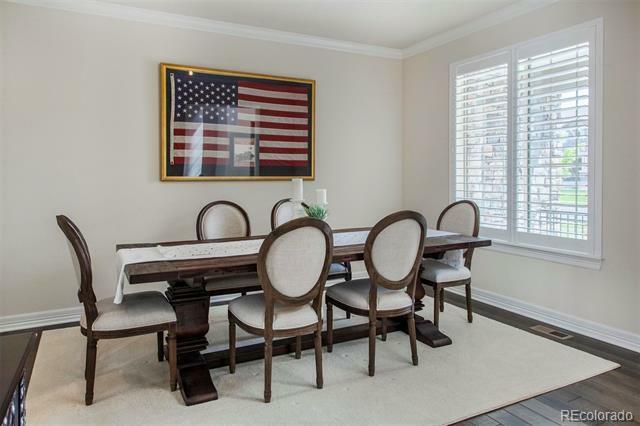 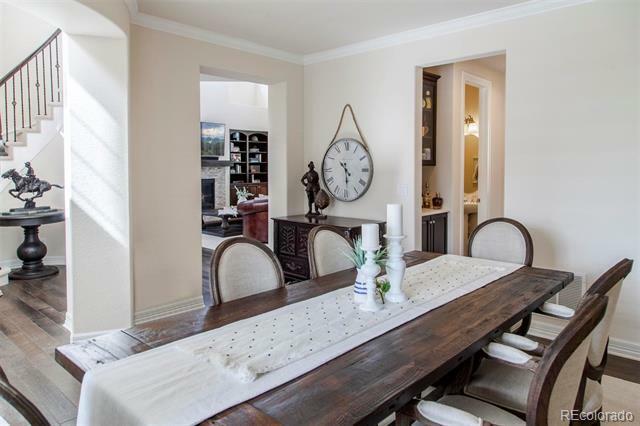 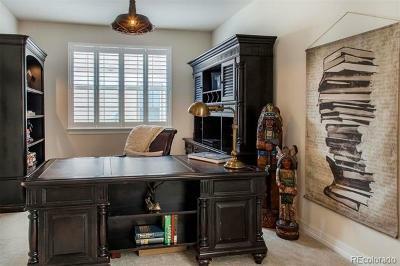 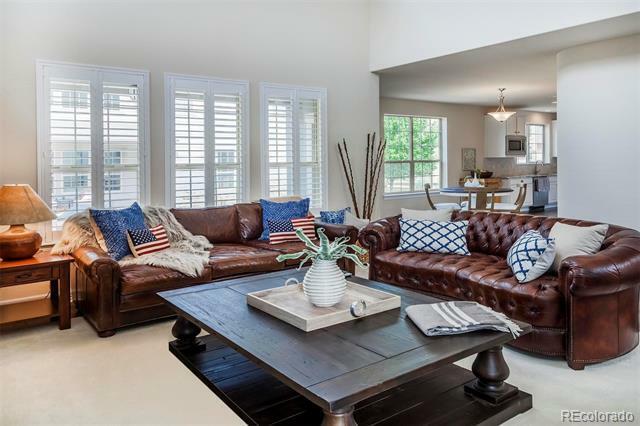 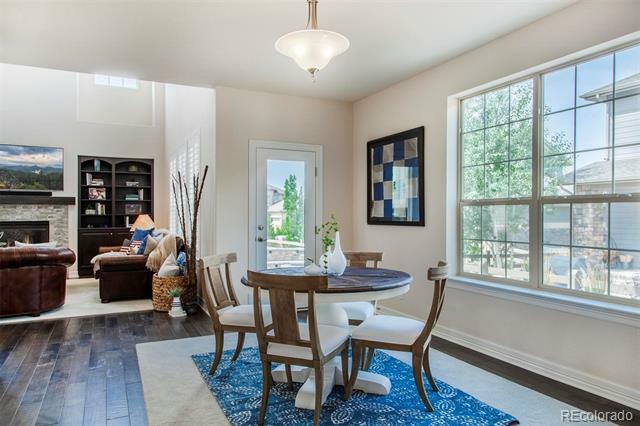 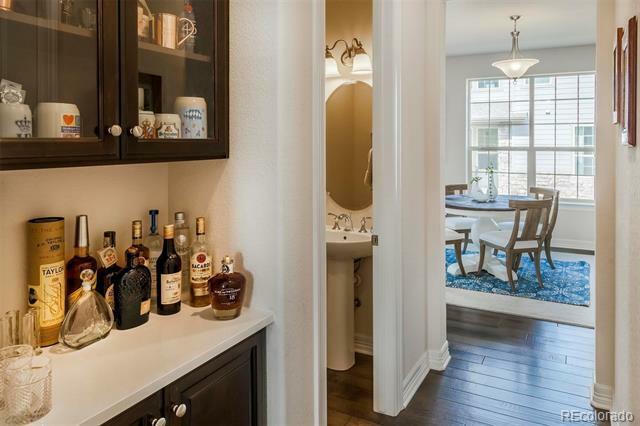 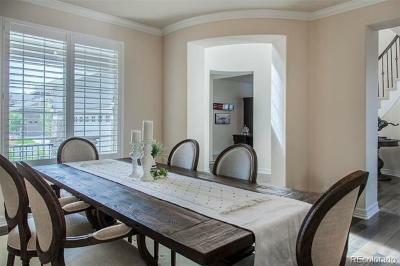 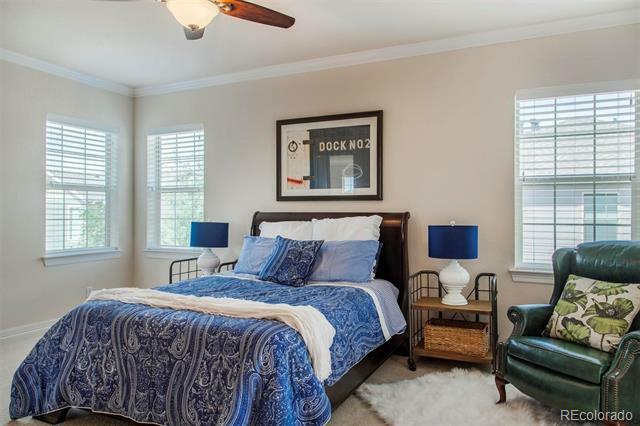 A handsome study, formal dining, built-in butler's pantry and laundry also on main floor. 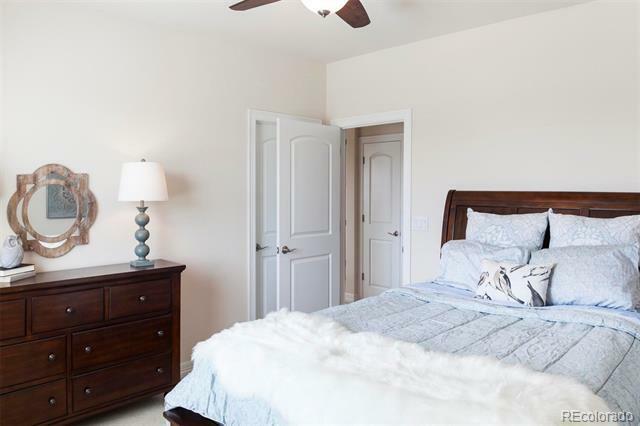 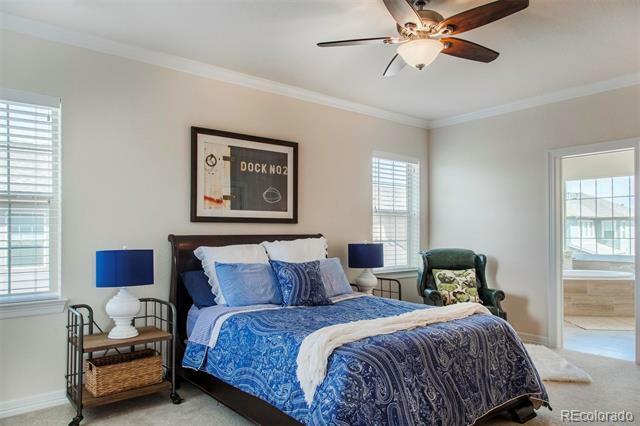 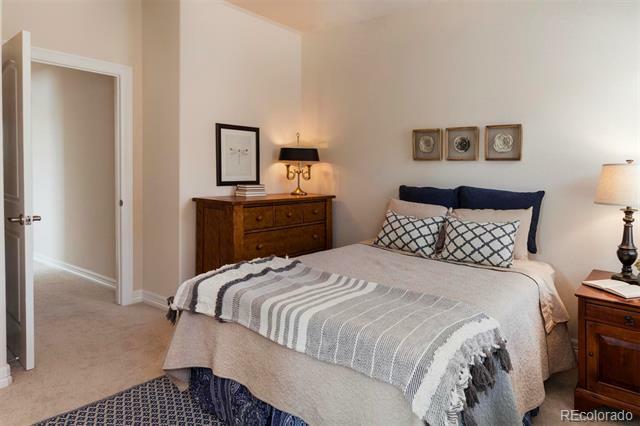 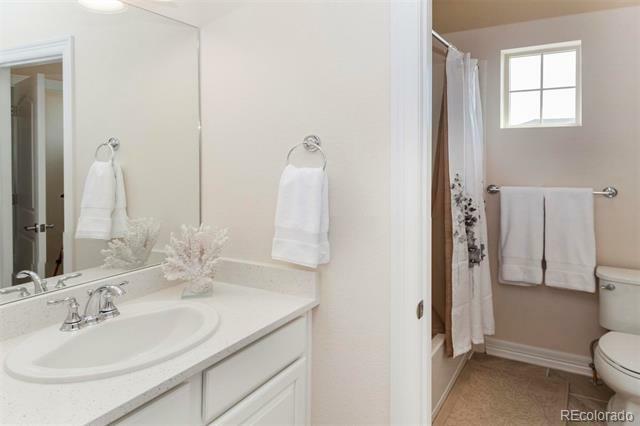 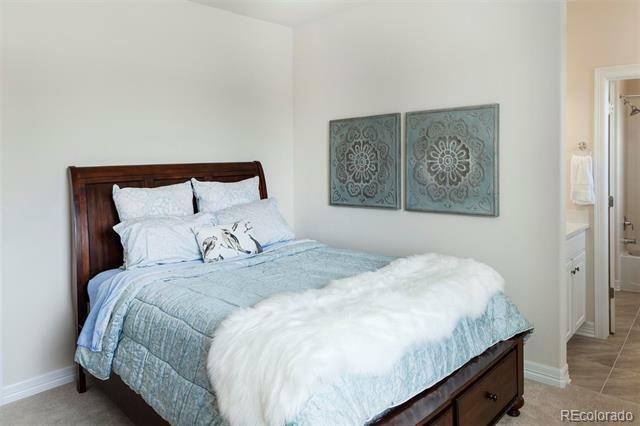 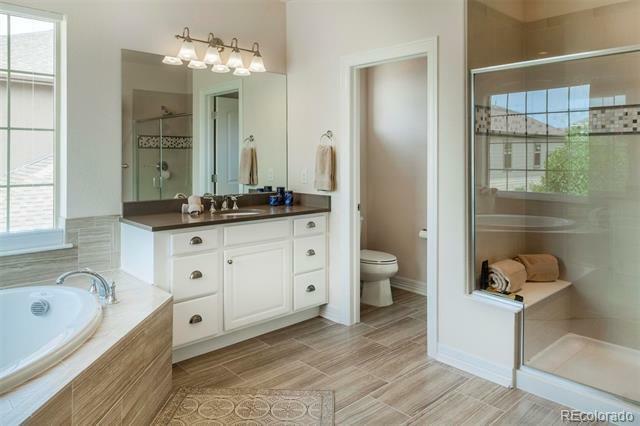 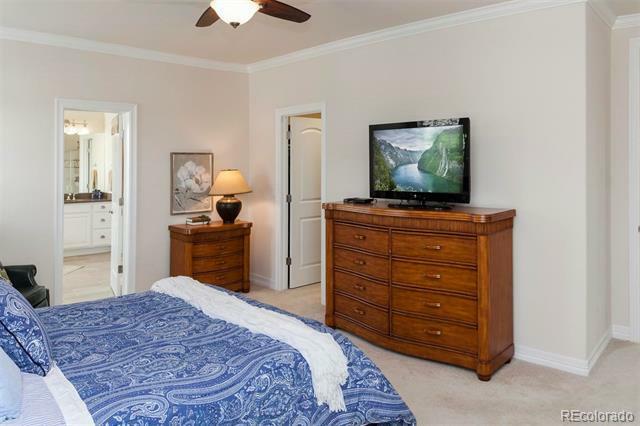 The upper level features the master suite with 5 piece bath and generous walk-in closet. 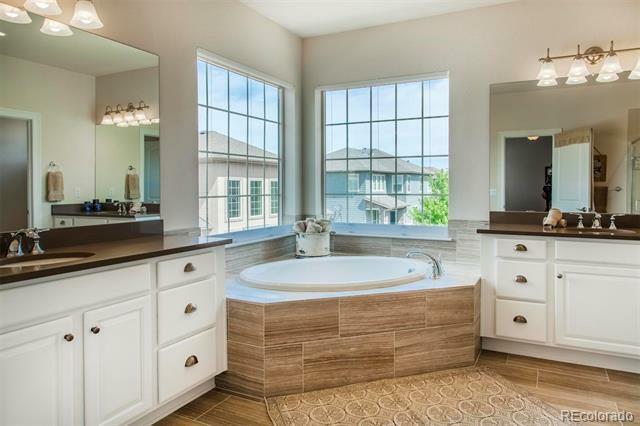 2nd and 3rd bedrooms on upper level are joined by a full Jack-and-Jill bath. 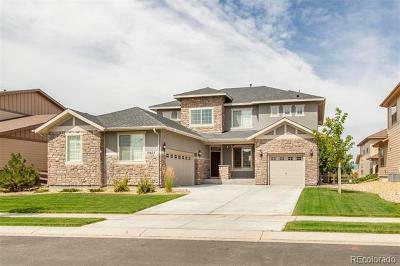 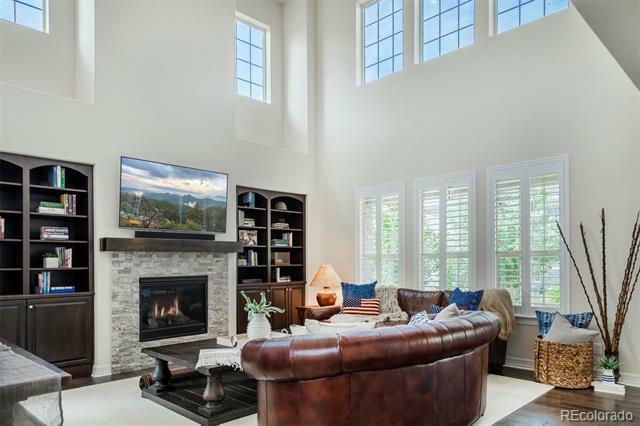 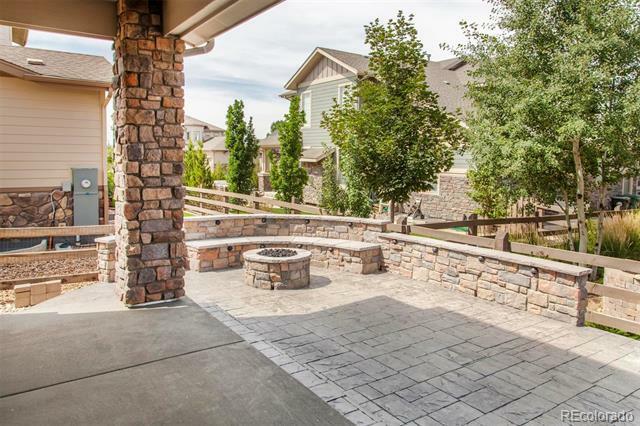 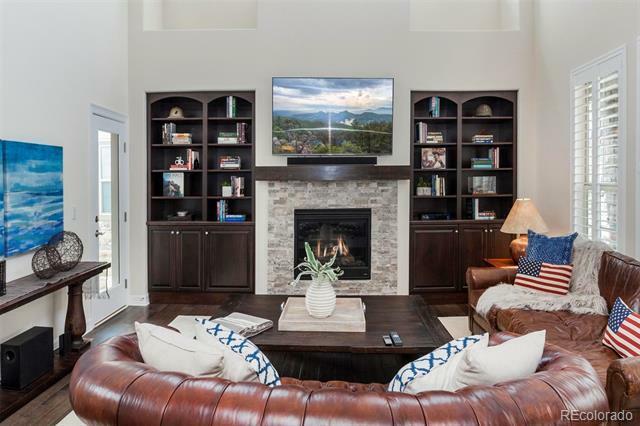 Fabulous exterior with custom landscaping, flagstone patio, built-in seating area and fire pit. 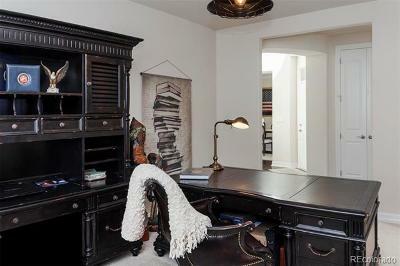 Unfinished basement for storage or room to expand. 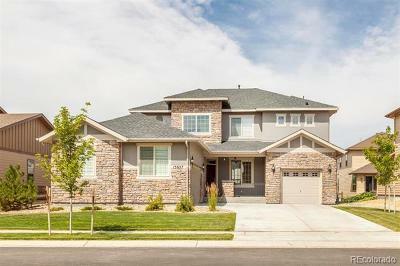 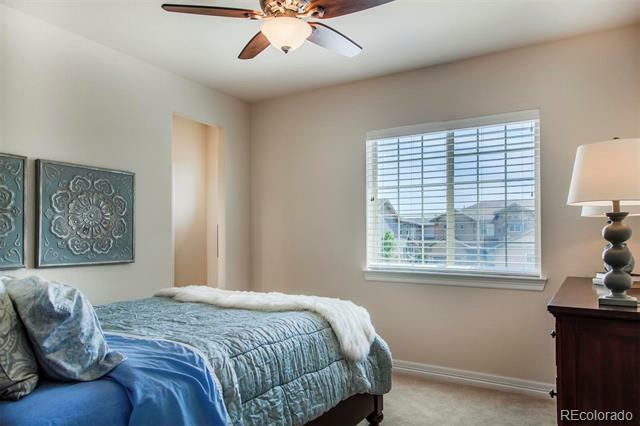 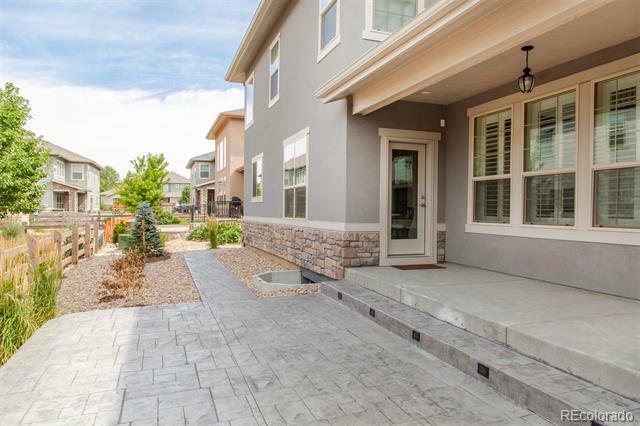 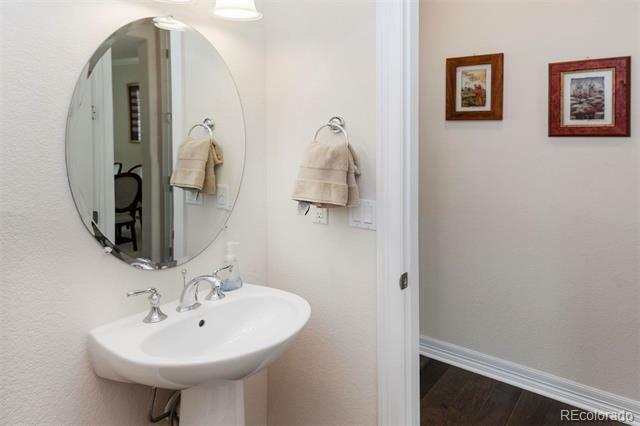 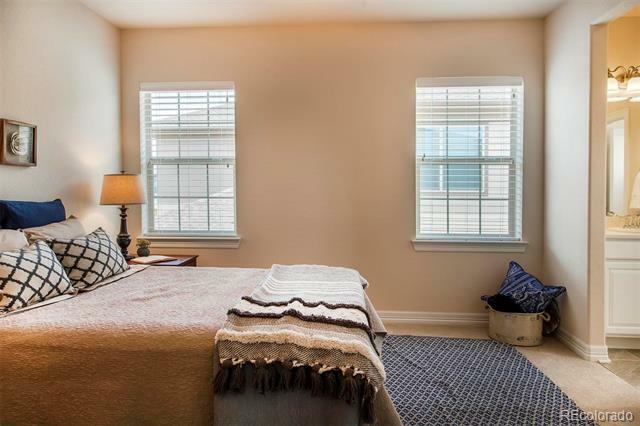 Walking distance to parks, trails, grocery & Legacy High School.